Driven by their love for southern Oregon and the amazing fruit grown in this beautiful emerging wine region, Krissa and Scott Fernandes look forward to sharing their family legacy and lifestyle with you amidst its bounty. 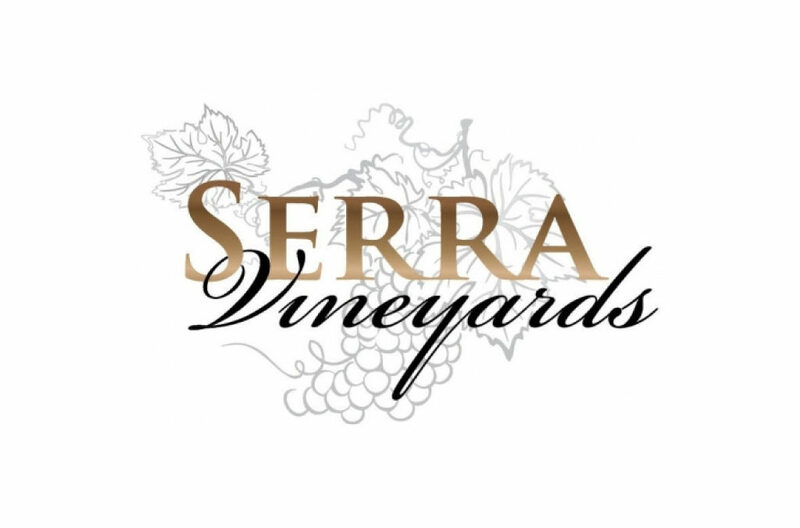 Serra Vineyards is the result of their passion for fruit grown in the Applegate and Rogue Valleys. As our winemaker, Scott leads a team of dedicated wine lovers in growing beautiful wine grapes and making about a thousand cases of small lot wines.